Our West Warwick funeral home staff are dedicated to providing personalized, professional and compassionate services to help lighten your burden and support you through the difficult times that follow the loss of a loved one. We're honored to assist you in your time of need, and would like to assure you that we'll do everything in our power to make your experience a meaningful and memorable one. 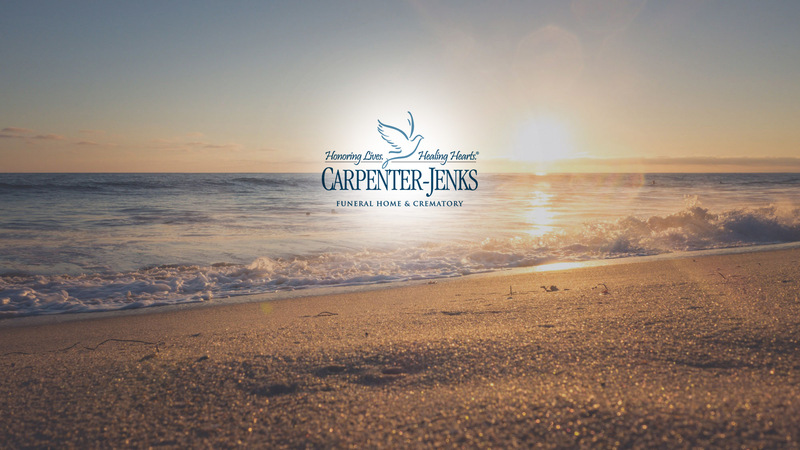 We invite you to explore our unique history, meet our experienced staff, connect with our local community, and hear what families we have served for both cremations and funerals have had to say. We are here to guide you through the creation of a funeral service that reflects your values, preferences, and budget.